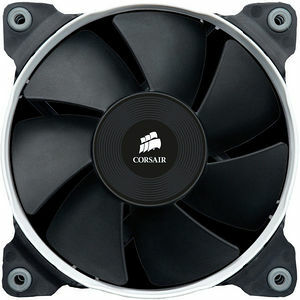 Included in the box are the three user-replaceable colored rings, in red, blue, and white, so you can customize your fan to match your case's components. Each fan also features blacked-out wires and connectors, so your build looks elegant and clean when done. Available in single and twin packs.